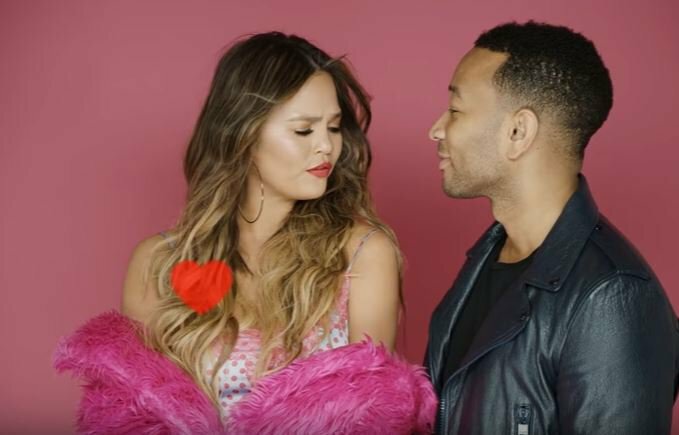 Power couple John Legend and Chrissy Teigen are making us green with envy in their Valentine’s Day music video. Valentine’s Day may be over, but the celebration of love still continues. Celebrity couple Chrissy Teigen and John Legend teamed up to record a steamy ‘Ordinary People’ music video for Valentine’s Day. The gorgeous Chrissy is dressed in lingerie and seduces her husband as she lip syncs to his incredible song. Believe us when we say the video is so lit, it will make you want to fall in love all over again.